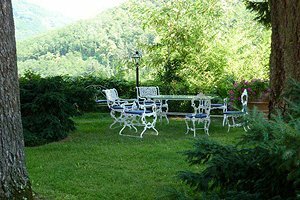 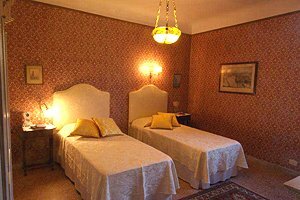 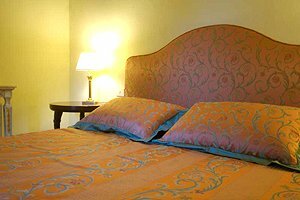 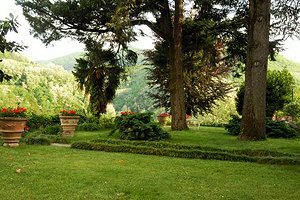 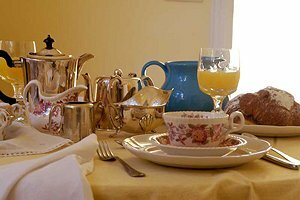 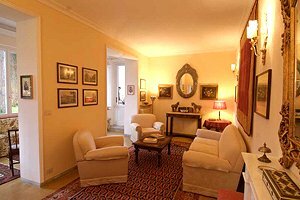 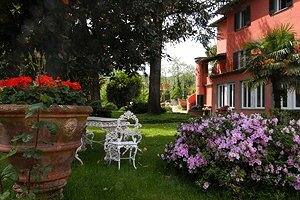 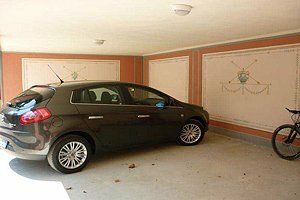 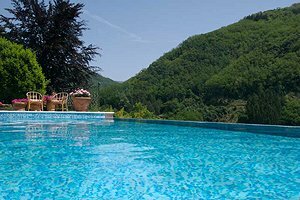 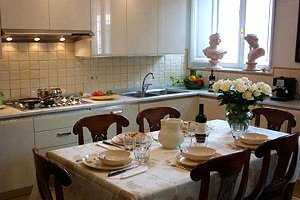 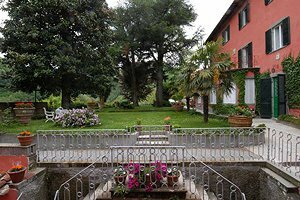 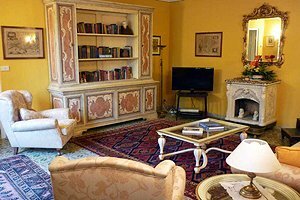 The villa (8+2 sleeping accommodations) was built at the beginning of the 19th century in panoramic position in the so-called "Bagno alla Villa", a complex of villas and houses situated a few-minute walk from the centre of Bagni di Lucca, in Garfagnana. 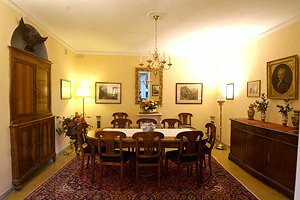 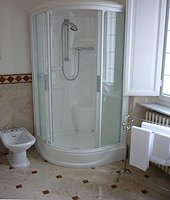 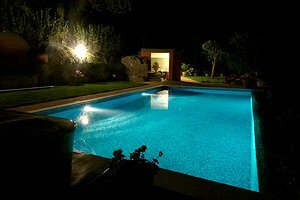 The villa is the ideal accommodation for several types of tourists: those who love sports and outdoor life can make wonderful hikes and bike or horseback rides in the surrounding mountains; potholers can visit the famous Grotta del Vento (Wind Cave), which is a few kilometres from the villa; gourmets can taste local specialities during the many feasts and festivals organised in the neighbourhoods especially in summer; last but not least, those who want to relax can visit Bagni di Lucca thermal baths, which are easily reached even on foot. Not to mention the fact that many important Tuscan cities of art, including Pisa, Lucca, Florence, Siena and San Gimignano, are within easy car reach. 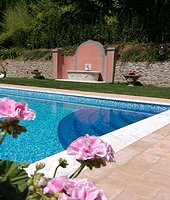 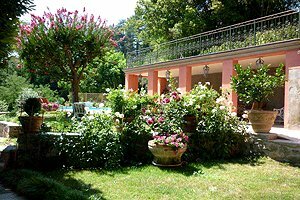 Recently renovated, the villa is surrounded by a wide garden in which are the swimming pool (10x5 m), a solarium area furnished with sun loungers, a loggia with the barbecue equipment, tables for eating al fresco and the car park. 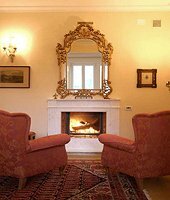 The villa is provided with all comforts (Internet connection, heating system, working fireplace, satellite TV, DVD player, CD player, cot bed, electric oven, microwave oven, fridge with freezer, espresso and American style coffee maker, toaster, juicer, kettle, washing machine, dishwasher, hair dryer and iron) and is furnished in 18th and 19th century style. 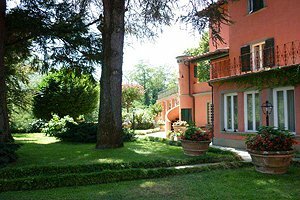 The villa (2 double-bedded rooms, 2 twin-bedded rooms + double sofa bed and 4 bathrooms, two of which with shower and two with shower and bathtub) is a three-storey building with a habitable surface of 300 m². 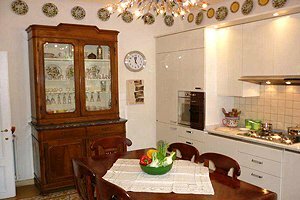 The ground floor composes of fully equipped kitchen, dining room, large living room with fireplace and a wonderful veranda. 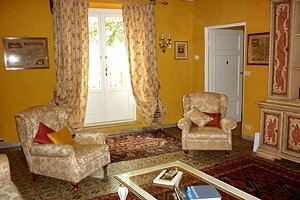 On the first floor are a second living room with HD satellite TV, DVD player and a double sofa bed, and 2 bedrooms, both of which with ensuite bathroom. 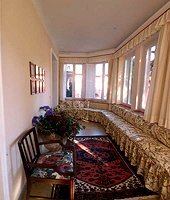 The living room opens onto the wide balcony. 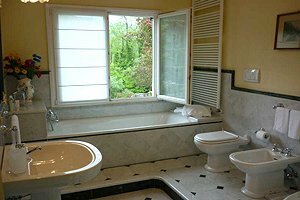 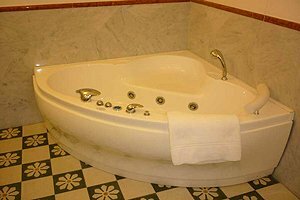 The second floor composes of 2 bedrooms with ensuite bathroom and two more rooms with a large whirlpool bathroom and a sauna, respectively.